This is the last week in Shanghai. Besides our regular classes, we have very rich and colorful extracurricular activities. Here are some of the things we did. 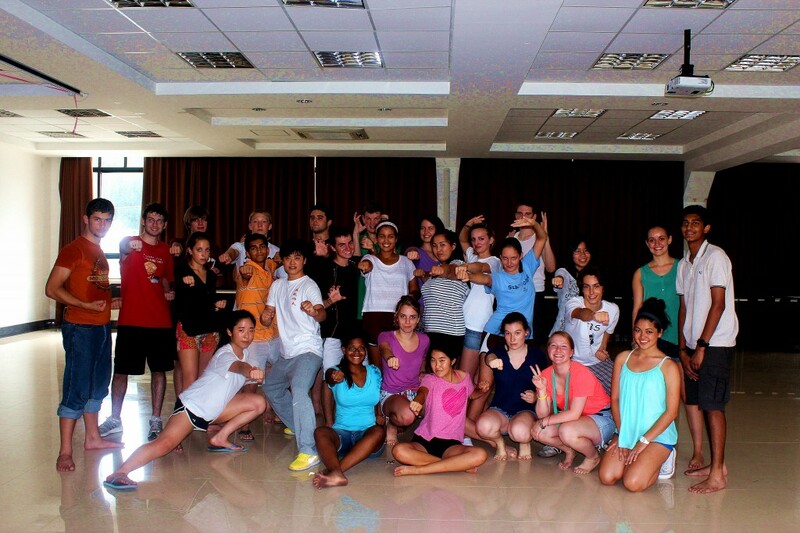 On August 3, we had our Kongfu class in the afternoon. We were thrilled to learn tailor sitting, horse stance strike, and five steps of ShaoLin boxing from our master coach from Shao Lin Temple. Every movement he made was extraordinarily fantastic. Here is the our group picture with “Master ShiFu”. The next day, we celebrated Riley and Claire’s birthday. There was plenty of birthday cake which made us happy. 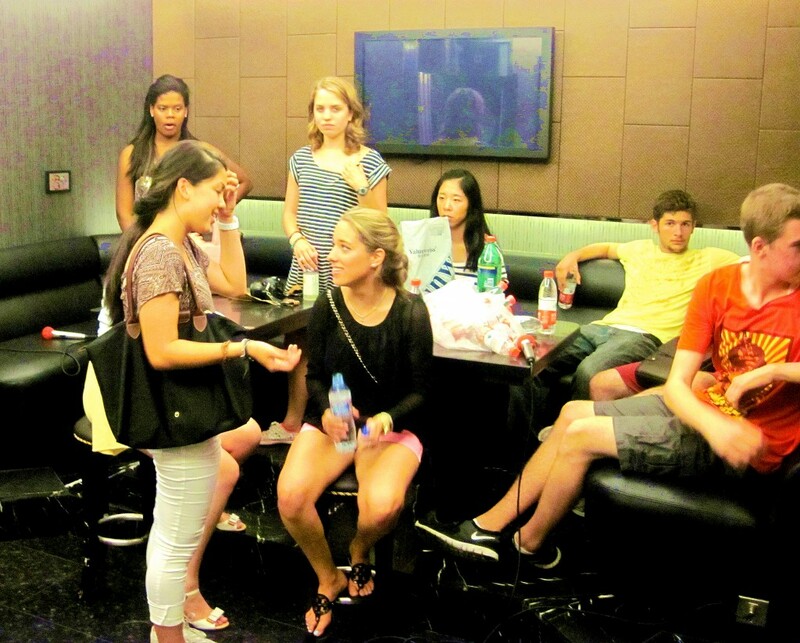 On August 6, we went to the do most popular activity in China, Karaoke. After the “Professional Training”, our students can sing several Chinese songs. We had lots of fun learning Chinese songs.